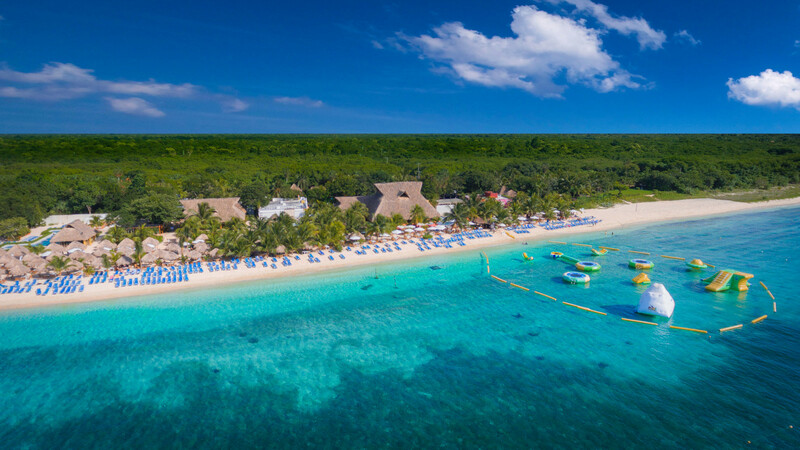 Enjoy the biggest aquatic park in Cozumel. Looking for fun at the beach? 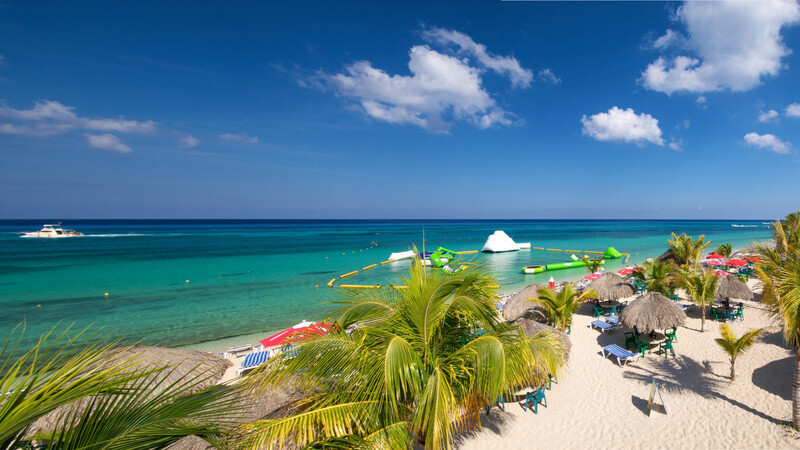 Our new Water Park is a perfect option for kids and teenagers while in the beach club. 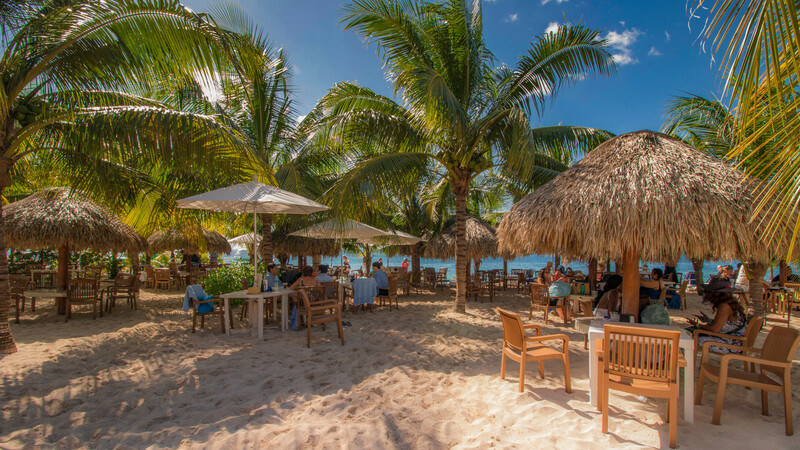 The aquatic park at Mr. Sancho's is the biggest in Cozumel with lots of fun.